All systems in the pro.CLASSICS range have been established in the market for many years and stand for long-lasting quality. 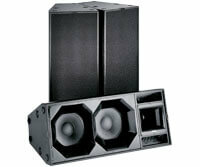 pro.CLASSICS speaker systems are proven sound solutions for both mobile use and also in installations. Whether as a special installation version with no handles or feet, in ‘outdoor mobile’ and ‘outdoor installation’ version with 100-volt toroidal transformers, or in a variety of RAL colours on request, numerous options provide almost unlimited possibilities. K&F pro.CLASSICS - proven innovation. The optimally tuned passive systems are distinguished acoustically through their use of all-pass filters. 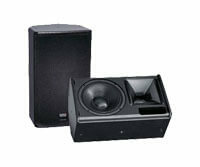 Furthermore, the K&F Line 212 an the K&F ACCESS series gives us two impressive high-performance systems. A true alternative is offered in the K&F SP series (self-powered), which is based on the same passive concept, but has integrated control and amplifier technology. 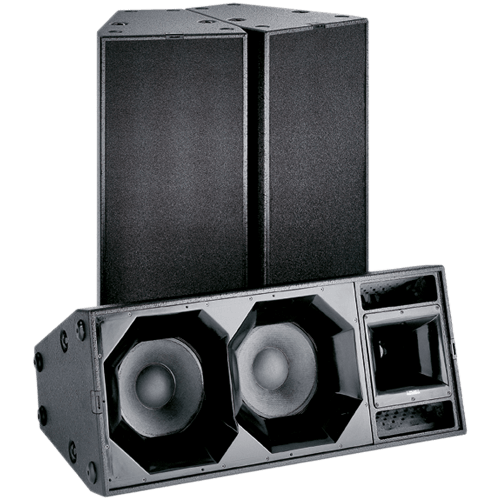 The pro.CLASSICS products offer a large choice of solutions for all sound amplification situations. 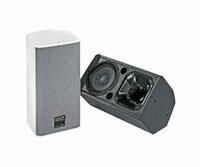 All in all - K&F pro.CLASSICS are the ideal sound systems for the widest variety of uses and provide maximum flexibility. 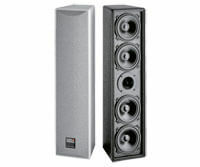 The Line 212 belongs to the rare category of large, full-range systems with passive crossover. Equipped with a sophisticated filter network, the Line 212 has all virtues of a high grade, active, multiple-use system that, however, needs just one single amplifier channel. Even in the low mid-range, the FLC®-technology, developed and patented by Kling & Freitag, produces a dispersion pattern which progresses very directionally and homogeneously. In doing so, two matching speaker chassis are acoustically coupled to a column speaker (line array/line) and, using the passive FLC® electronics, they are controlled phase matched in frequency bands of different widths. 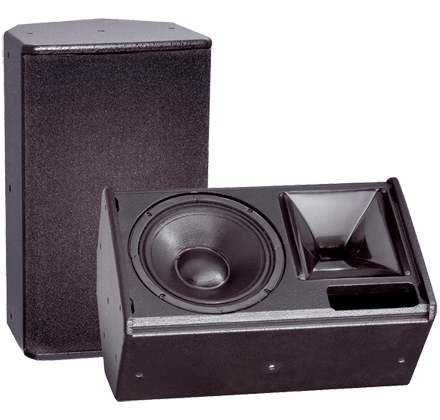 The frequency-selective addition of both 12″ membranes results in a highly efficient and acoustically optimised speaker unit. In this way, the line 212 proves convincing with regard to deep bass response, high peak sound pressure and special homogeneity of the omnidirectional sound distribution. Ready, steady, go! The high playback quality combined with the unique dispersion pattern and high achievable maximal sound pressure make the Line 212 Systems the first choice for all usages with medial acoustic range. 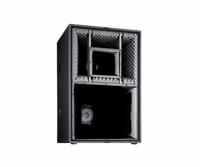 They offer a high level of flexibility in use as a mobile PA system or in fixed installations, such as in a theatre, a conference centre, an event hall or a small stadium. Alone or combined in a cluster, horizontal or vertical, on a stage or flown – the variety of combinations with Line 212 systems is enormous. The accredited and easy-to-use ‘Click & Fly®’ system enables quick and safe setup. The Line 212 systems are optimally operated with the K&F PLM+ and D series SystemAmps, either as a full-range system or a top unit – and extended by the K&F subwoofers of the NOMOS series if needed. Always flexible, versatile, impressive!